As pioneers in the travel industry we have been serving discriminating and demanding travelers for nearly 40 years. Incorporating all of the latest advances in telecommunications technology we now offer you a world of luxury at your fingertips. Our comprehensive database includes thousands hotels throughout Greece and worldwide and a wealth of other peripheral services including but not limited to: organized tours, cruises, car rentals, luxury leisure craft rentals as well as complete event planning services. Our goal is to provide a wide range of travel services concerning all aspects a visitor requires as well as to offer the highest level of quality to our distinguished clients. 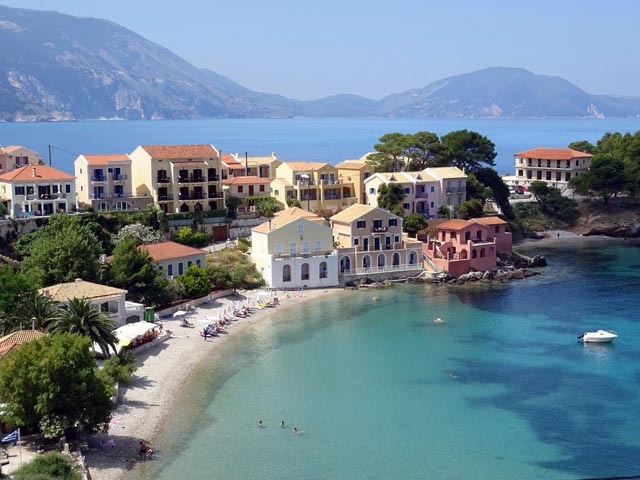 In our site you can find hotels from all over Greece! Wherever is your destination, you can find here a selected fine hotel! We organize tours ,cruises and outdoor activities all over Greece to fill your free time and make your stay exciting! Carefree transportation is considered one of the most important aspects of succesful trip, whether it is a vacation or a business trip. The only way to fully relish your vacation is to be able to visit every location you desire hassle free. Professional airport and port transfer services now available. Wherever you need to go, our job is to get you there as comfortably and smoothly as possible with our stress-free, private transfer service. Our dynamic Team of professionals will organize your event from the very outset including all auxiliary services such as: venue booking, delegate registration, accommodation and transportation. We will also arrange all the little extras that provide the finishing touch. Our attention to detail is the key to YOUR success! We organize Weddings and Honeymoons all over Greece for your most important moment. Contact us for more details and arrangements. Guided Tours that will take you in a journey through time. 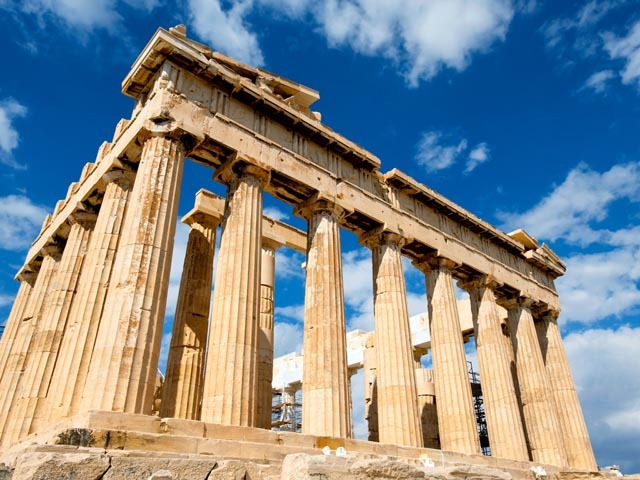 Our collection contains tours for all the famous sites of the ancient and modern Greece. Discover small settlements spread across the Greek islands and mainland, each unique with its own style and beauty. A tapestry of landscapes with an amazing array of biodiversity and ecological value awaits for you to explore. 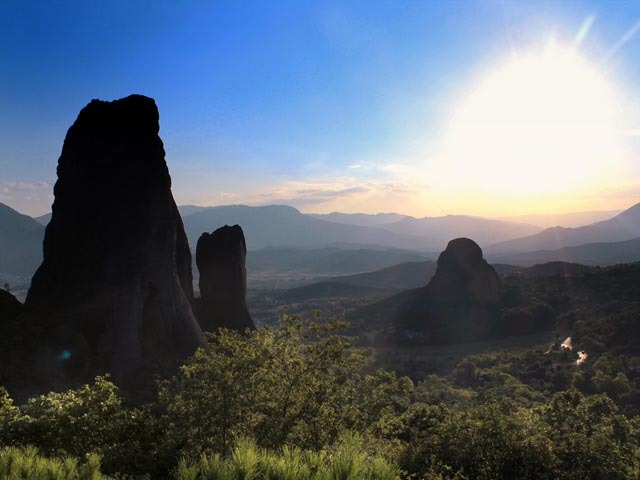 Forests, mountains, canyons, lakes, rivers, lagoons and environmental parks make up the unique landscape of Greece. 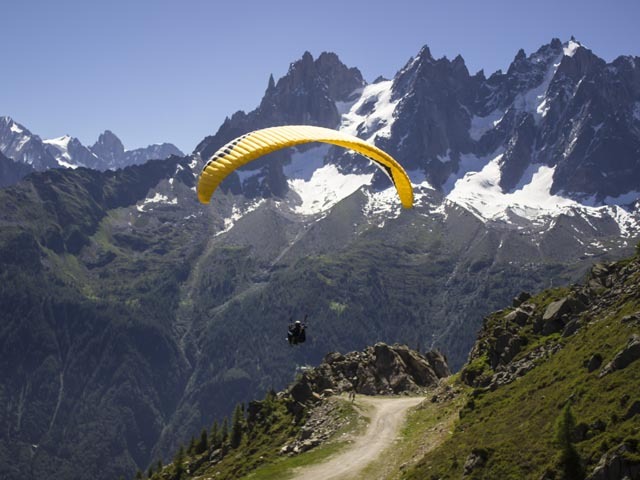 Scuba Diving, Paragliding, Parasailing, Rafting, Kitesurfing, Canyoning, Trekking, Hiking, Sky Diving, Skiing, Surfing. We offer activities all over Greece and for all seasons to satisfy your need for adrenaline. Superb web site. Many thanks to all the splendid people of Crete who make our holidays something very special every time we visit. We keep looking for the right home or business to move to your wonderful country and have no doubt we shall find one eventually on your web site. It was nice talking to you on the phone yesterday. In the meantime I received all the documents you sent me and I am most grateful. As I mentioned on the phone I would recommend your services to all my friends without hesitation. You have been marvellous in every form and shape. Just a few words to let you know how I got on in Elounda Bay. Accommodation was very good. The hotel gave us an upgrade to an Executive Suite and complimentary dinner for two. The room was twice the size of a superior room. Staff were very friendly and helpful and the location was delightful. I was glad I took your advice and selected a leading hotel. Elounda Mare and Porto Elounda were further away from the village. I would like to say thanks for the efficient way you dealt with everything related to my booking. It has encouraged me to continue booking holidays over the Internet. This was the first time I had ever bought anything over the Internet and so I was apprehensive about plans going wrong.